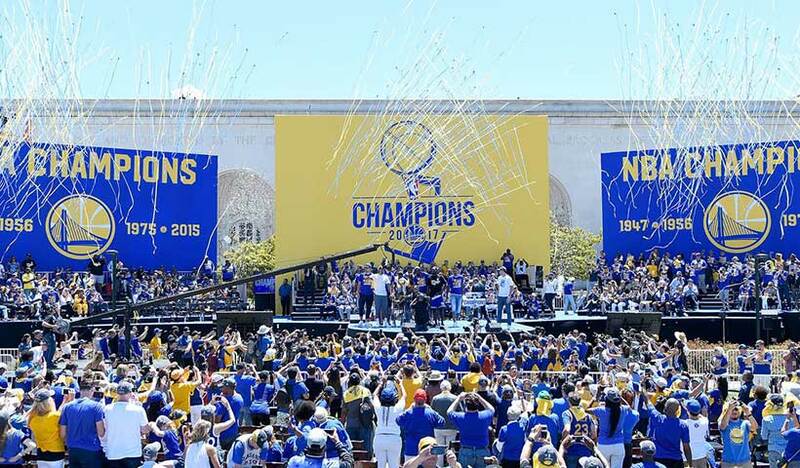 This is the Warriors FINAL season in Oakland before they move to the brand new shiny Chase Center in San Francisco’s Mission Bay. 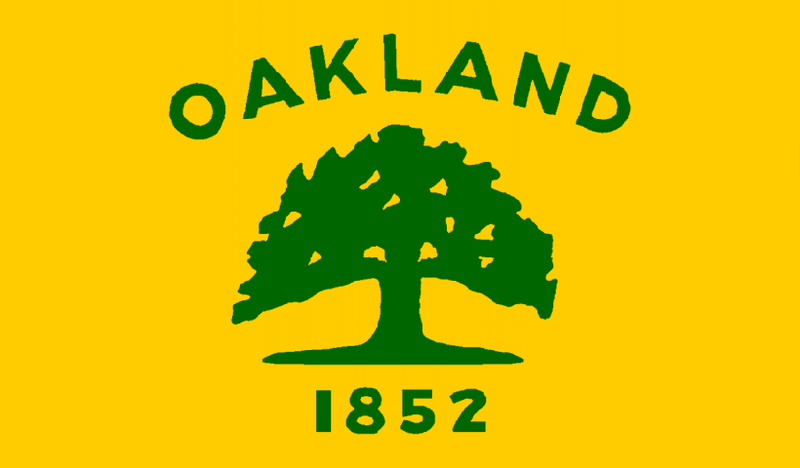 Patrick and Chuong talk about the pros and cons of the move, what it might mean to the team’s fanbase, and if the Dubs are leaving the city of Oakland hanging. Previous article Episode 4: NBA Season Preview: Can Anyone Really Challenge the Warriors This Season? Next article Episode 6: Is Jimmy Butler the New Sprewell?